This article is 1244 days old. It’s Christmas season and windsoriteDOTca is putting a bright light on some great local businesses for all your shopping needs. 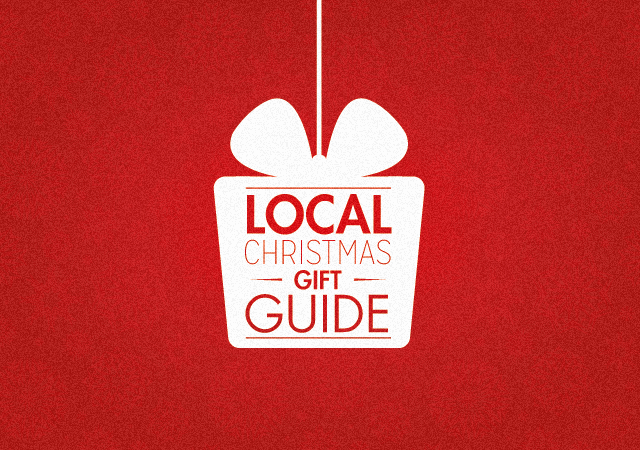 We’ll be focusing on different types of businesses to find the perfect gifts from now until Christmas. You can shop for yourself to find the perfect holiday outfit or find some great gift ideas at these locally owned fashion boutiques. 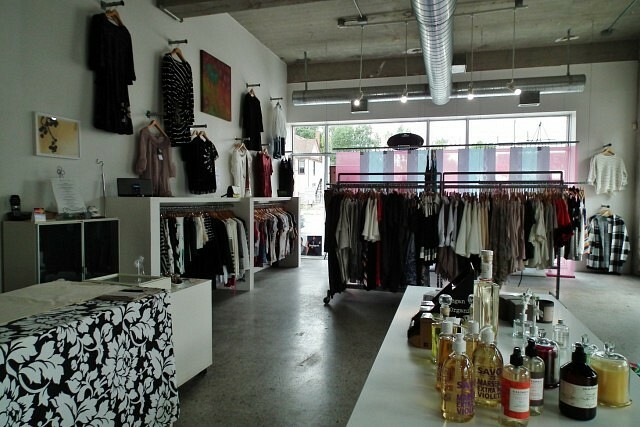 Envy boutique carries many contemporary and unique clothes for both men and women, including items from Canadian designers. You can find fashionable gifts or the perfect party dress for upcoming holiday events. Envy Boutique had renovations done in 2015 and have a brand new look to their space shared with ShopEco. See our profile of Envy Boutique. If you know someone who is escaping the winter weather for a tropical destination, a dress from Island Girl Fashions is the perfect gift. The dresses, which are made in Windsor, are designed for easy-wear and easy-care, and ideal for packing in suitcases since the fabrics used are wrinkle free. See our profile of Island Girl Fashions. Hello Beautiful carries a wide variety of locally made fashions – including party dresses, jewellery, and fascinators. 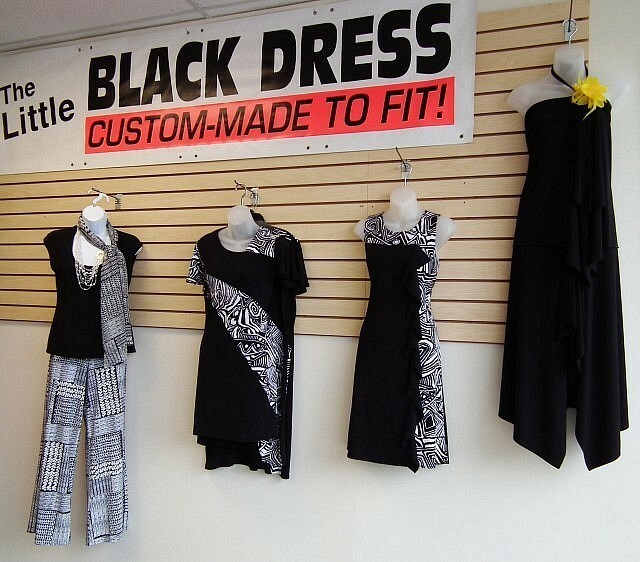 They can even make custom designed dresses, including wedding gowns, to perfectly fit your body and style. Clothing and accessories by Hello Beautiful will be featured in the downtown Winter Fest Parade on November 28. See our profile of Hello Beautiful. If you have a yoga enthusiast on your shopping list, P.R.A.Y. Lifestyle and Fitness Boutique has a large selection of comfortable and quality active wear. They also carry unique jewellery and accessories. The shop will have new items coming in every week and provide gift wrapping. See our profile of P.R.A.Y. Lifestyle and Fitness Boutique. Artessa carries luxurious clothing and accessories. 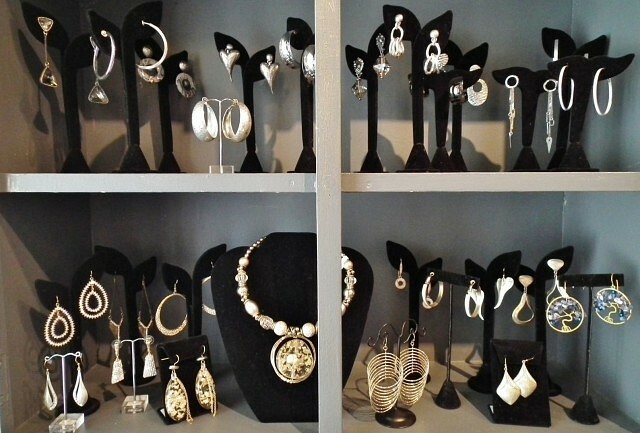 They have a large collection of jewellery – from delicate earrings, to large accent pieces – which make great gifts for the fashionista on your list. See our profile of Artessa. You’ll find cozy nightwear, fine lingerie, and bath and body gifts from Crabtree and Evelyn at The Delicate Touch. The shop specializes in bras, with over five thousand in stock. They offer gift certificates so their Certified Fitters can make sure every customer goes home with a perfect fit. See our profile of The Delicate Touch. The owners of Shu Shu travel to Milan twice a year to hand select the shoes, clothing, and accessories carried in their boutique – ensuring Shu Shu will be the only place in Windsor you’ll be able to find these unique gifts. In store you will find cozy sweaters, unique boots, and elegant heels. See our profile of Shu Shu. Select Shoes recently moved to a new location at 2486 Tecumseh Road East. 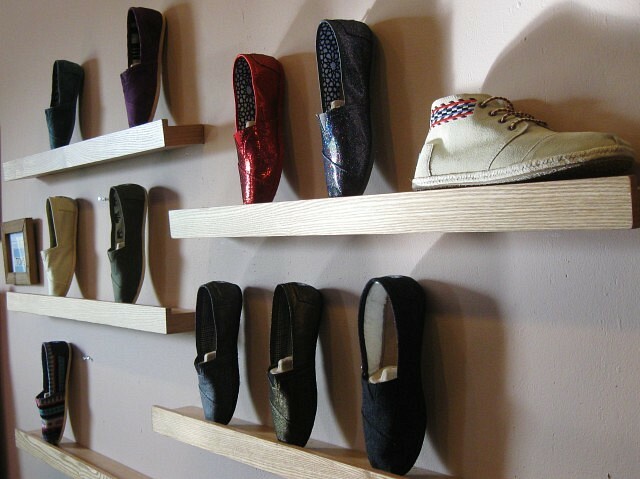 The shop aims to provide both superior comfort and quality in their shoes. They also carry other great gift items such as purses and jewellery. See our profile of Select Shoes (previous location). 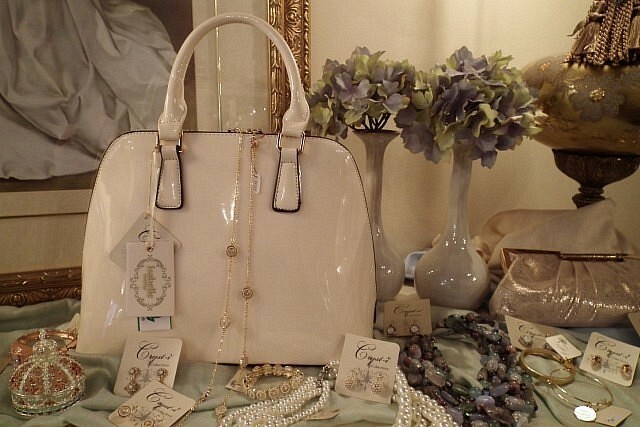 You can sip a cup a tea while you shop the selection of jewellery, purses, and accessories at Teacups & Crowns. Fashionable purses by Isabelle are made using all organic, vegan, and lead free materials. See our profile of Teacups & Crowns.